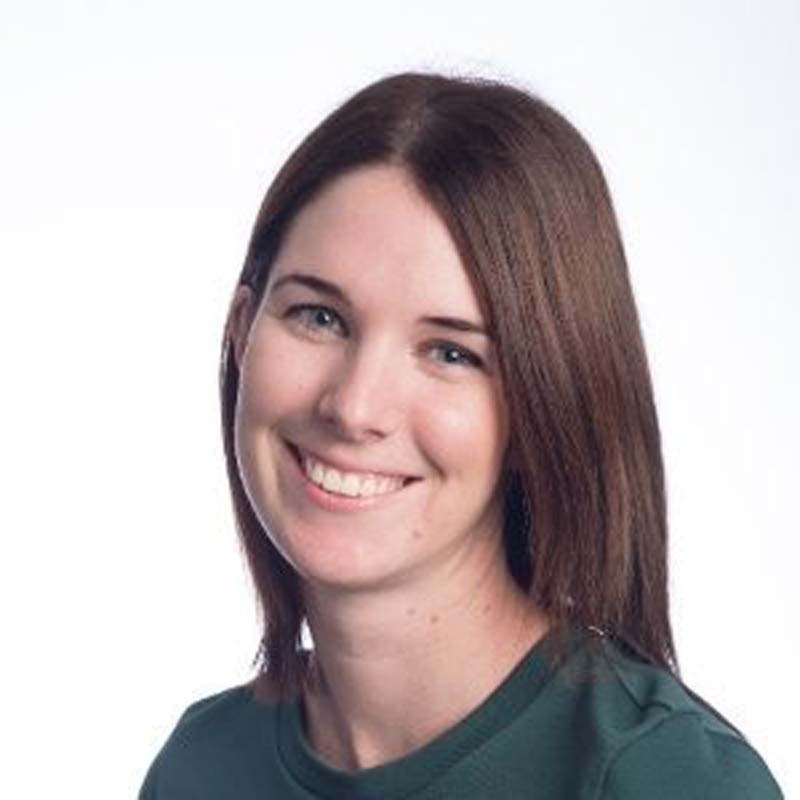 Megan is an award winning educator, public speaker and researcher passionate about the relationships between people, learning and technology. Her current role of Strategic Lead, Support for Learning at QUT. In this role, she leads the development and coordination of online support for learning programs and services to ensure they meet the needs of all learners at QUT. Margaret, as Vice Chancellor, and Suzi, as Deputy Vice Chancellor (Teaching and Learning) are two of the key executive staff of Queensland University of Technology. Their topic is the influence of women in the formulation and delivery of policy and practice in higher education, a timely subject in the volatile environment of post-secondary education.